A chain link fence to an outdoor space on your home’s property is a great way to create a secure area, especially to keep kids or pets safe at play. Easily identifiable by the weaved-metal pattern, chain link fencing is also popular due to the ease of installation and the low cost of chain link fence parts. A chain link fence is a practical option for any homeowner looking to define or secure an area on their property without breaking the bank. 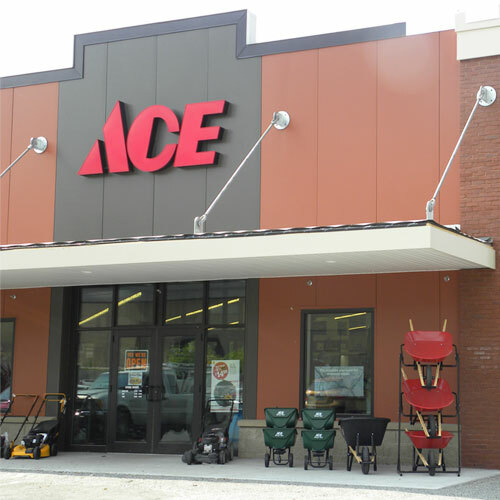 Ace Hardware has a great selection of chain link fencing and chain link fence accessories as well as other yard fencing options to choose from.